Lincoln Child is just a fantastic writer. All of his books are so compelling and keep you guessing until the very last page. The action never stops and he adds so many layers to the story that you feel you are in a different world. 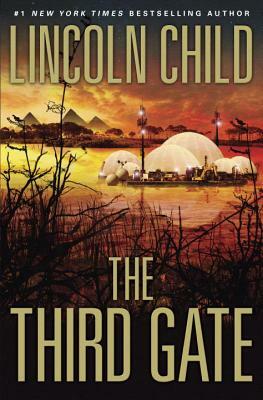 The Third Gate takes place between Egypt and Sudan in the swamp, marsh, hell on earth as Child describes it. Professor Jeremy Logan is an enigmalogist. He investigates strange occurrences while teaching at Yale. This time he is asked to help on an exploration beneath the Sudd where accidents, unusual sightings, and disappearances are taking place at an alarming rate. Once he arrives, the problems escalate. There is a pharaoh’s curse on the dig, near death experiences, and Jeremy continues to feel the evil that lives deep within the swamp. If you like adventure, mystery, paranormal or just great writing, this is the book for you. 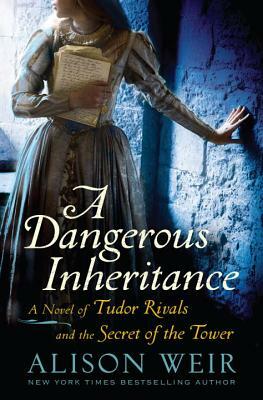 Alison Weir’s A Dangerous Inheritance: A Novel of Tudor Rivals and the Secrets of the Tower is an absorbing historical novel that explores the entwining lives of Kate Plantagenet and Katherine Grey. At first glance, you wouldn’t think the two have much in common other than living in dangerous and scheming times. Kate’s father is Richard III, the infamous king who usurped his nephew for the throne and possibly murdered both of his nephews in the famous London Tower. Katherine’s sister was Jane Grey who snatched the throne from Mary Tudor after the death of Edward VI and was queen for eight days. This means that almost a hundred years separate the girls lives, but both begin to question the deaths of princes in the tower and their fickle monarchs’ rule. Weir is one of the best historical writers. She does such meticulous research for both her fiction and non-fiction and it really shows in her writing. I never wonder if things are true when reading her fiction because I know she is constantly researching and writing history texts as well. However, I do love it when she gives her own flare to history by writing historical fiction. Her descriptions are so picturesque and detailed that I instantly feel transported back in time. I really loved this novel, but would suggest that you read a few other Tudor and War of the Roses books before reading this book. If you are not familiar with the “big players” of each of the time periods you might find yourself, at times, confused with who is talking and what the overall plot is for that character. That being said, this is a great companion novel to Weir’s past work Innocent Traitor: A Novel of Lady Jane Grey. It was fun to read Katherine’s story after hearing Jane’s. As always, I am sad to finish her book and can’t wait for her next one. 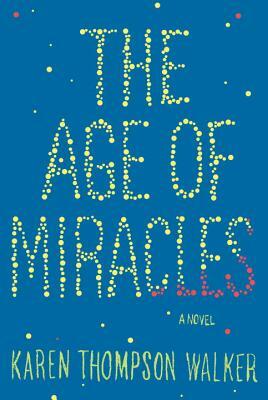 The Age of Miracles by Karen Thompson Walker is a dramatic dystopian novel. Julia wakes up one morning to learn that the earth’s rotation has slowed down. This means that the days and nights are longer, which effects gravity and the overall landscape. To make life even more complicated, Julia still has to cope with the dramas of her normal life. Even though the entire world is changing, the life she is leading with her family and friends still remains. 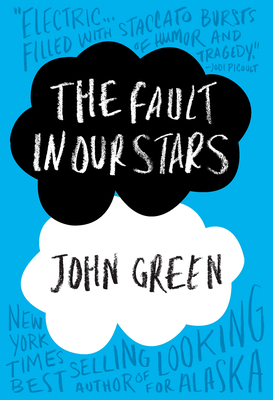 What a well done novel. Thompson Walker did a fantastic job of making her readers think about how much we depend on our current environment. She tackled a subject that I had never even considered being a possibility, but it quickly became plausible in my mind. The main character Julia is a spunky and determine young girl which made her easy to like and relate too. You could feel her desire to keep her life as normal as possible even though things like sleep and gravity were no longer the same. This was an enjoyable read that left a lasting impression on me. 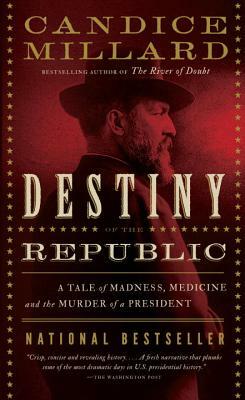 Candice Millard’s gripping biography Destiny of the Republic: A Tale of Madness, Medicine and the Murder of a President is an astounding read. This book documents the incredible life of President James Garfield. He rose up from poverty to become a scholar, a Civil War hero, a congressman, and finally president. Millard not only explores his life and assassination, but also the medical practices that occurred during that time period; all in all creating a fascinating read covering the late nineteen hundreds. I loved how easy this book was to get into. Millard did such a marvelous job of taking a dry subject and making it interesting. There was so much knowledge included in the book, but I never felt bored or overwhelmed with the facts. Instead, I found myself eager to get home to finish reading it. I was also intrigued with Millard’s portrayal of Garfield’s assassin. She really attempted to show his perspective and reasoning as to why he attempted to murder the president, along with his descent into mental illness. I was also astounded by the medical sanitation, or complete lack thereof, at the time and general medical practices overall. Garfield’s death was not from the bullet lodged in him, but rather from the “medical care” he received. Needless to say, we have come along ways from those days of germs and dirt. This is a great book to read this fall and already a bestseller. 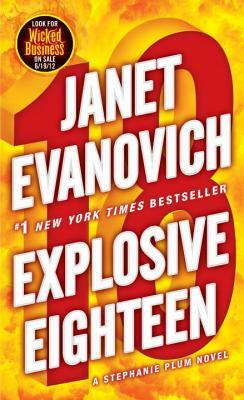 Explosive Eighteen by Janet Evanovich is another delightful chapter in the life of Stephanie Plum. Stephanie’s vacation turned out to be horrible. Instead of having a relaxing time in Hawaii, Stephanie ended up flying home alone with a killer hunting her down. Once back in New Jersey she finds out that her headquarters (or the school bus that is functioning as their temporary office) has burned down and Lulu has fallen in love. Things never seem to go smoothly for Stephanie, it always seems to get complicated. Evanovich has such a talent for creating funny yet intense mysteries. She also knows how to keep her readers guessing on where Stephanie’s heart lies, with Ranger or Morelli. Needless to say, it is easy to get excited for the next book in the series because we always want more. The good news is, we don’t have to wait much longer for Notorious Nineteen which comes out November 20th. Pre-orders are on sale for 25% off so be sure to stop in the store or order online from us at mostlybooksaz.com. 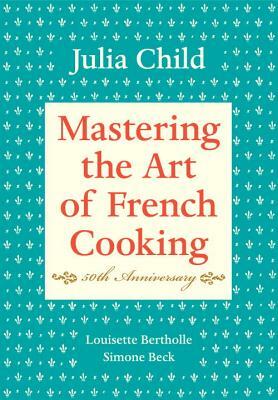 Mastering the Art of French Cooking by Julia Child, Simone Beck and Louisette Bertholle is such a fun cookbook. The authors have done a fantastic job of breaking down challenging techniques into something that a novice chef would have no trouble handling. I also found that some of the illustrations were so helpful in clarifying a technique and just giving more guidance than the written instructions. What was really interesting to read was the Chefs’ suggestions on purchasing vegetables and other food from grocery stores. This is such a nice addition for someone who is truly just beginning to cook and for those already proficient. It amazed me how much this cookbook sounded like Julia Child. It was so easy to envision her cooking show with all of the joys and troubles she went through. French cooking seems like such a daunting undertaking, but once you begin using this cookbook you find that anyone can be a French cook.